Carroll, N. 2009. 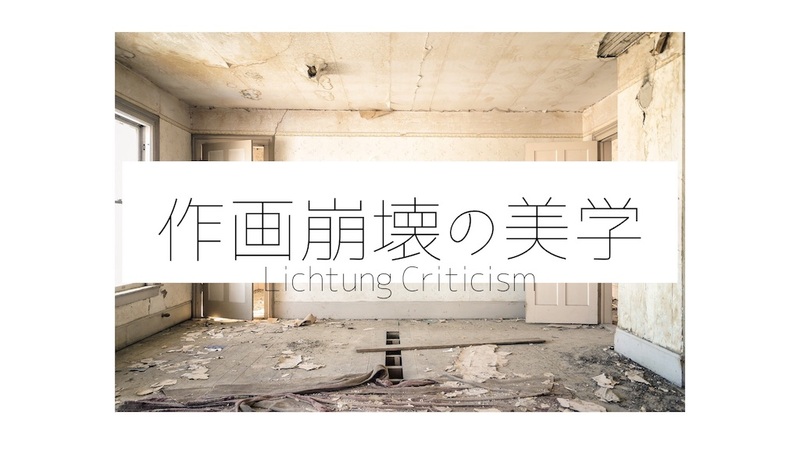 On criticism. Routledge. 松永伸司. 2017. 「バグとフラグの話」9BIT: GAME STUDIES & AESTHETICS、 http://9bit.99ing.net/Entry/77/.（2019/02/25最終アクセス）. Morreall, J. 2011. Comic relief: A comprehensive philosophy of humor. John Wiley & Sons. 大岩雄典. 2017. 「トークイベント「バグる美術」」euske oiwa、 http://www.euskeoiwa.com/texts/20170313_bugmeetsart_talk.html. （2019/02/25最終アクセス）. Simoniti, V. 2018. “Assessing socially engaged art.” The Journal of Aesthetics and Art Criticism, 76 (1), 71-82. Walton, K. L. 1970. “Categories of art.” The philosophical review, 79 (3), 334-367.